Other menu choices, cocktails and other spirits are available for purchase. Meetings are held the THIRD THURSDAY of each month from September through November, and January through April at Village Pizza and Pub. Our annual Christmas party takes place in early December at a local establishment. If you wish to join our Lee Wulff chapter, please be sure to include our chapter name and number (#448) on your application. 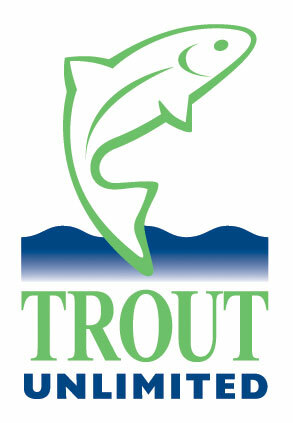 Welcome to the Lee Wulff Chapter of Trout Unlimited. Initiated in 1984, we are committed to the conservation, protection and restoration of North America’s cold water fisheries and their watersheds. Our monthly meetings include a casual dinner and social time, followed by a presentation by a guest speaker. Speakers include fly-fishing expert guides, authors, aquatic entomology and invasive species specialists, our own talented members and many others. 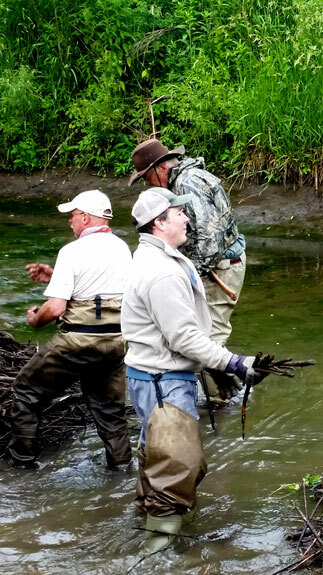 We offer group outings to the Wisconsin Driftless area, The AuSable River in Grayling Michigan, and the Pere Marquette River in Michigan, and participate with Wisconsin area TU chapters to help with conservation projects and stream restorations. Our volunteer members work with local schools to teach Trout in the Classroom as well as our youth program. 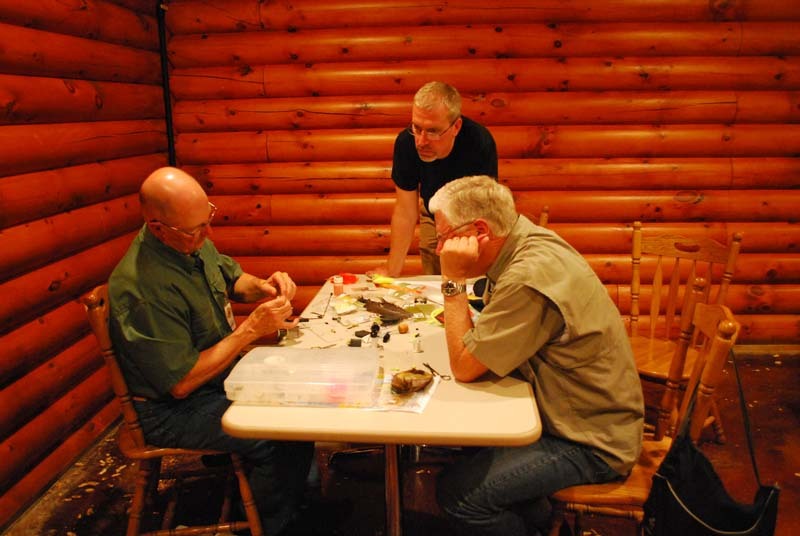 We provide weekly fly tying sessions at Cabela’s, Hoffman Estates. We welcome women fly fishers, please come and join us in a casual, friendly and welcoming setting. Our Monthly Chapter Meetings are held on the third Thursday of September, October, November, January, February, March and April. The first Saturday in December is our Annual Christmas Fundraiser and Dinner, May is our Family Picnic. Details will be published in our monthly newsletter. 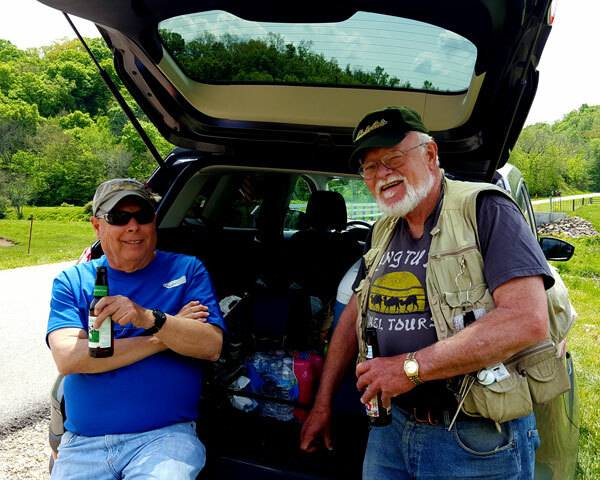 May 2019 – Annual Picnic Date and details to be determined. 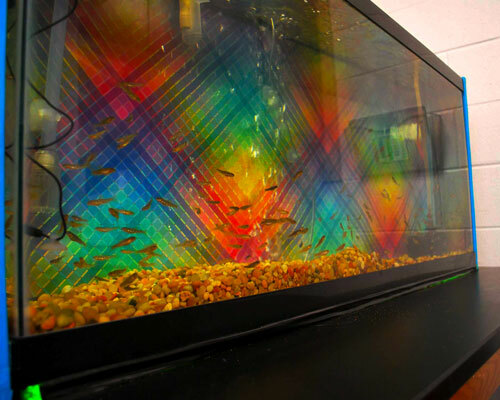 Trout in the Classroom is a program developed by TU to teach students about trout and their habitats as well as to learn about conservation & ecosystems. Our chapter works with Dundee Middle School, Rockford East HS and Algonquin Middle School each year. 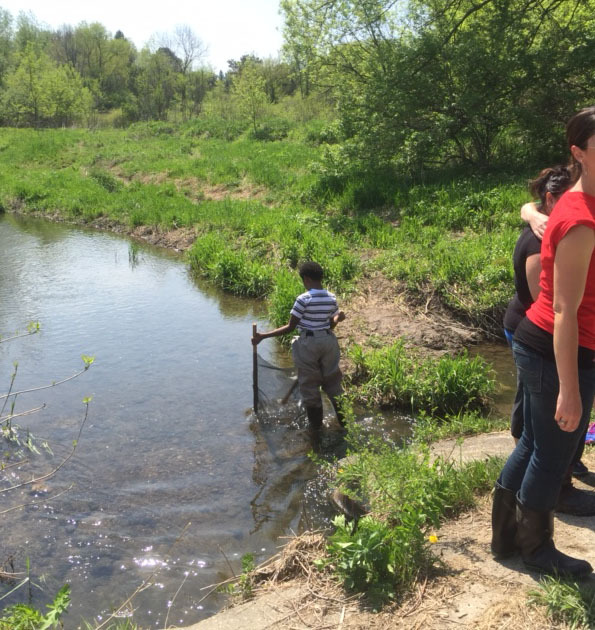 The students have the opportunity to help raise trout from eggs to small fry, and then participate in the release of the trout in the spring. In partnership with the Northern Illinois Special Recreation Association (NISRA), Max McGraw Wildlife Foundation and LL Bean, our Chapter created the award winning Fishin’ So Fly program for at-risk youth. This unique program brings local needy children together with Lee Wulff TU members to create valuable and life-changing experiences to both the children and members. 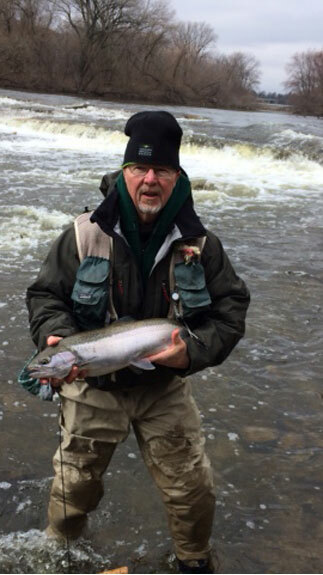 Fishin’ So Fly includes 4 weekly fly fishing instruction and conservation clinics and a day trip to the streams of the Driftless Area of Southwest Wisconsin during the month of May. Consider sharing your love of fly fishing with children who would otherwise, never have this opportunity. Consider volunteering today….you will be hooked on this rewarding experience!